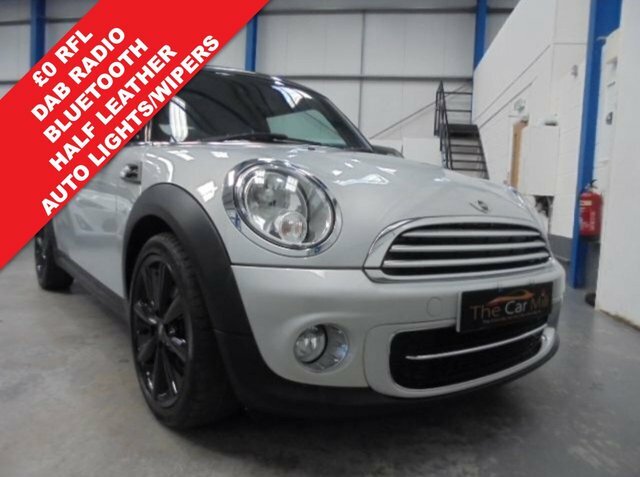 The Car Mill have a stunning Mini Cooper D 1.6 3dr at £0 Road Tax and finished in White Silver metallic with Black Roof and Mirror Shrouds which gives a really classy look coupled with the 17" Conical Spoke Black Alloys this really is a stunning looking car. Interior Trim is Cloth/Leather Carbon Seats with Piano Black Interior Surface and Satellite Grey Colourline, Integrated Bluetooth Phone, DAB Radio with USB and Aux ports, Keyless Go, Chili Pack, Cruise Control, Air Conditioning, Auto Lights and Wipers, Sport Button, Chrome Line Exterieur, Electric Windows, Electric Mirrors, Remote Central Locking, Front Fog Lights, Stop Start System, Height adjust Front Seat, Traction Control, Fuel Computer, Cup Holders, Split Folding Rear Seats, Rear Isofix, Rear Wash Wipe, Floor Mats. This car has Full Service History and will also receive a 12 Month Mot prior to sale. 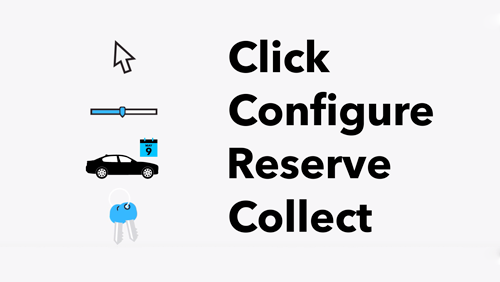 All these features make for a fantastic overall package and one not to be missed.